So last week I was on holiday. This was no ordinary holiday – this was a skiing holiday. First of all wasn’t sure why I was there. 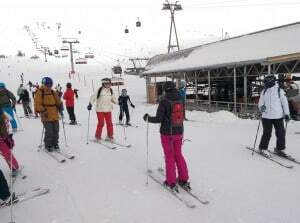 I had never had a desire to ski and skiing holidays are quite expensive. But life is short and I thought ‘why not’? Little did I know how life changing it would be.